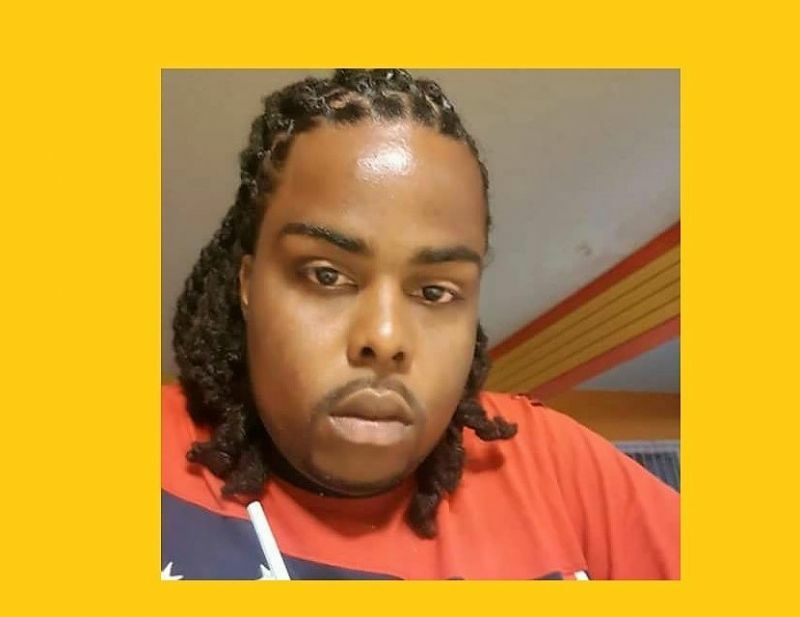 RVIPF Public Relations Officer, Ms Diane L. Drayton, in a public appeal on Monday, 13, 2018, also called on any person that may have any information that can assist Police in identifying a possible suspect to come forward. 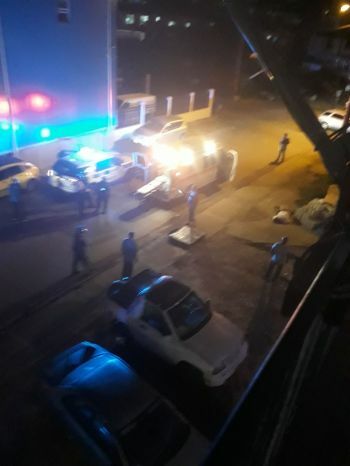 The RVIPF missive from Ms Drayton indicated that the Police responded to a call of a shooting close to OneMart Warehouse in Purcell Estate around 8:00 PM, that evening and found the motionless body of a male—later identified as Jerry Castro-Felix, 25, of Pasea Estate. He was pronounced dead at the scene and there were no other persons reported with injuries. Persons with helpful information are being asked to contact the Major Crime Team at 368-9342 or the RVIPF Intelligence Unit at 368-9339. Casto-Felix was – who lives next to the Delta Petroleum Service Station—was shot dead with a single bullet to the back of his head, around 8:00 PM, on the evening of Friday, August 10, 2018 and died immediately. I can't imagine how difficult it must be for the family and friends of this young man to come on this website and be reminded of the horrible scene in which their loved one was so savagely murdered. What good can come from posting a picture of his lifeless body online?